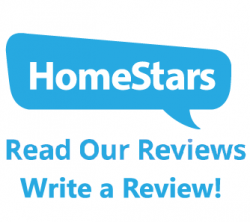 Home » Calgary Gas Fireplace Installation | Heatsafe Industries Ltd.
Heatsafe is a trusted gas fireplace installer to hundreds of homeowners, realtors, property managers, and even home inspectors. 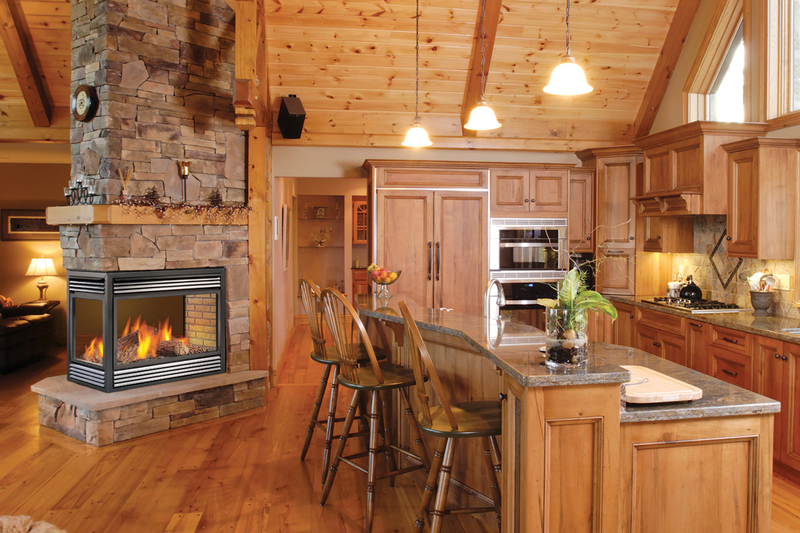 There are a multitude of gas fireplace styles, configuration options, and in-home factors to take into account when putting a fire place into a home (regardless of the home being new or old). 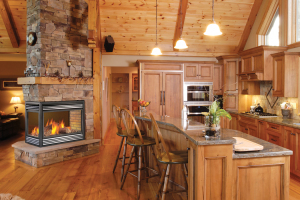 Operating for 22 years, Heatsafe ensures fireplace installations are done properly, on time, and for a fair price. Contact us at (403) 813-8398, or our contact form – and we’d be happy to talk more about how we can help you.